PacketZoom, a San Mateo, CA-based provider of an Application Performance Management and Optimization (APMO) platform, secured $5m in Series A funding. 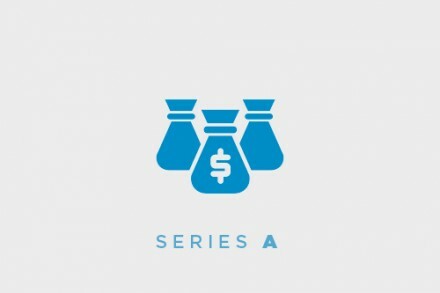 The round was led by Baseline Ventures with participation from First Round Capital, Tandem Capital and Arafura Ventures. The company intends to use the funds to scale the development and adoption of its platform with additional presence in Southeast Asia, Europe and Latin America, as well as to fill key positions in its executive team. 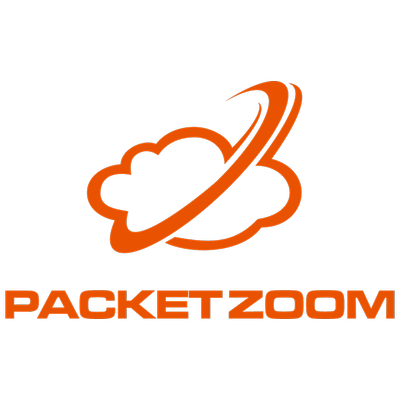 Led by Shlomi Gian, CEO, PacketZoom provides an Application Performance Management & Optimization platform that offers an end-to-end solution to analyze, detect and resolve native mobile app networking issues in real-time without changing the app code. Customers include mobile game publishers, shopping, travel and news apps. The company recently launched a free Mobile APM tool, Mobile IQ, which allows developers to analyze, troubleshoot and control app performance while another feature, Mobile Expresslane, offers optimization technology that eliminates performance roadblocks such as speed network errors.